Launching its fifth new travel website in 2014, Reserve Direct has expanded into New York with the launch of Reserve New York City, www.reservenewyorkcity.com. This marks the largest market in which Reserve Direct operates and the fourth location along the east coast, joining Williamsburg, Virginia, Myrtle Beach, South Carolina and St. Augustine, Florida. As the largest city in the US, expanding into New York City offers big opportunities for Reserve Direct customers. 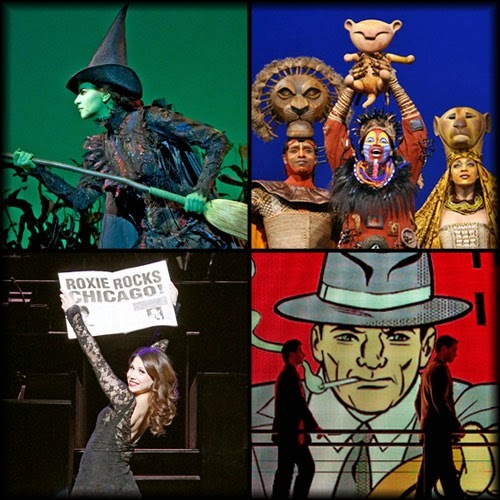 Similar to the other Reserve Direct destinations, Reserve New York City offers attractions and hotels to travelers, but also sells Broadway show tickets, including Wicked, The Lion King, Mamma Mia!, and The Book of Mormon among many others. Travelers can bundle their Broadway shows with sightseeing tours, harbor cruises, and other tours and tickets for iconic New York City attractions. Through its close relationships with travel suppliers, Reserve Direct is able to provide unique offers for consumers in a one-stop-shop website. Additionally, its unique packaging model allows consumers to save even more when they package their ticketed activities with hotels. With millions of tourists coming in from all over the world each year, New York City offers a greater opportunity to target international as well as domestic customers, especially for major attractions like the Statue of Liberty, Empire State Building, and the many museums in town. “New York City as a tourist was much less intimidating than I thought it would be, but there is certainly a great deal of travel planning and choices to make,” explains John Johnson, President of Reserve Direct. “With our proven vacation planning model, we aim to give you the confidence you need to book your Manhattan visit.” Many other New York travel suppliers have been extremely receptive to the Reserve Direct consumer and business model.